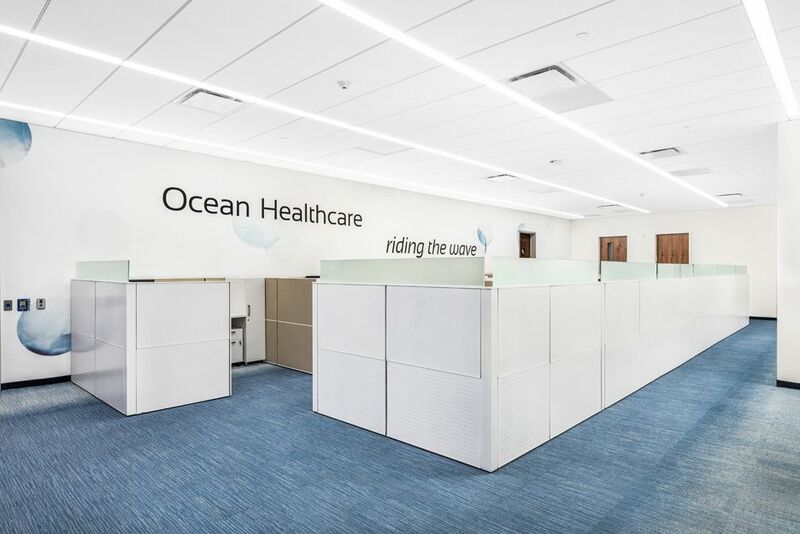 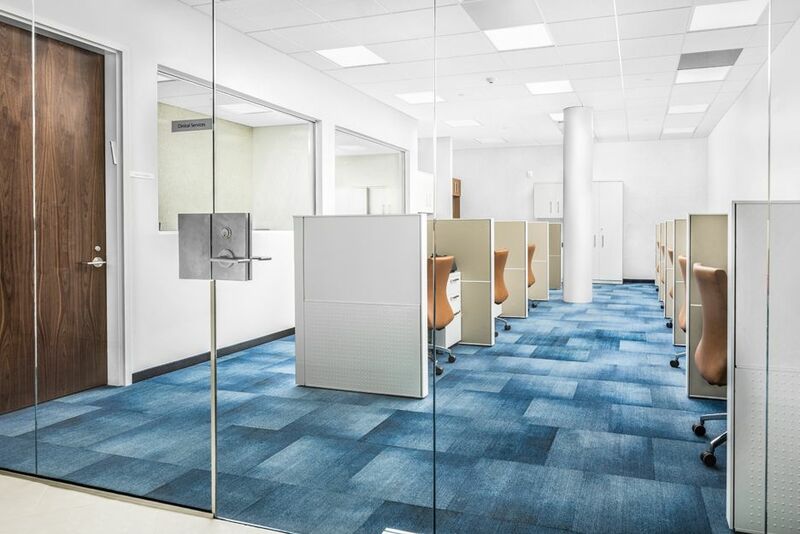 A leading healthcare management company, Ocean Healthcare sought to create an inviting and energizing work atmosphere. 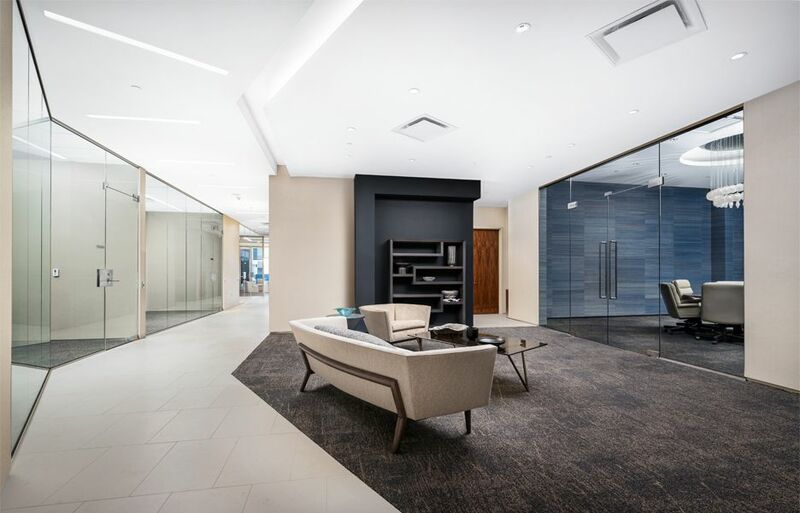 The meticulous plans included many upgraded and customized features. 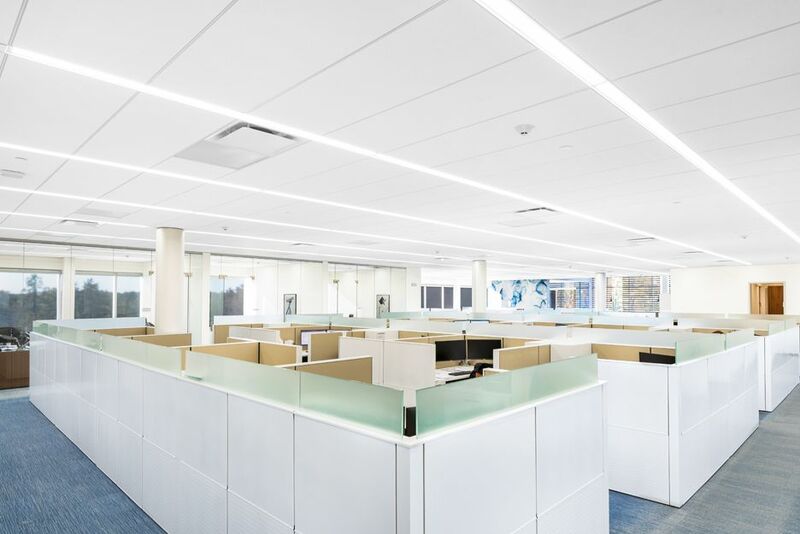 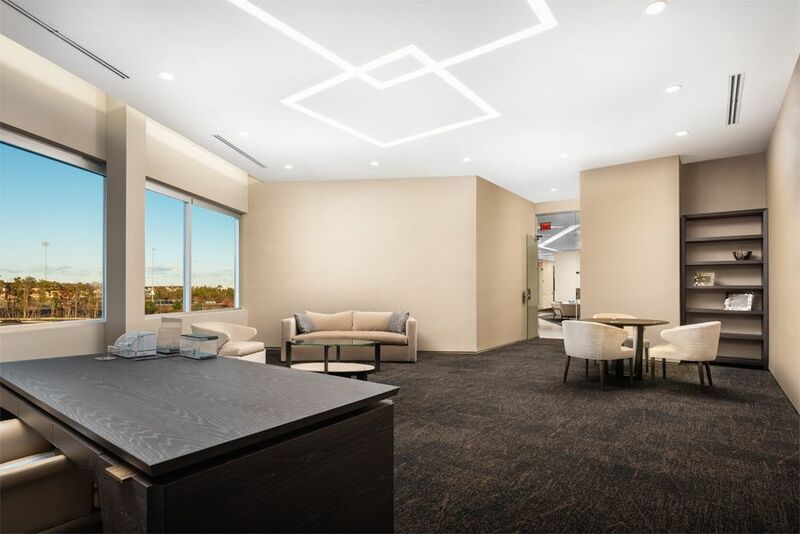 Regency’s project managers, working closely with the design team, procured specialty contractors and helped source uncommon materials to execute this project to perfection. 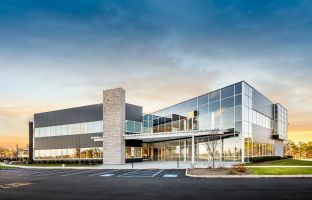 With its unique architectural facade, 200 Boulevard of the Americas is quickly becoming a Lakewood icon.